Now I know President Obama is a great man who WILL do many great things as president, but he hasn’t yet. That is not the spirit of the award and I honestly think that the president should have declined the award for that reason. But as a human being I understand why he didn’t. 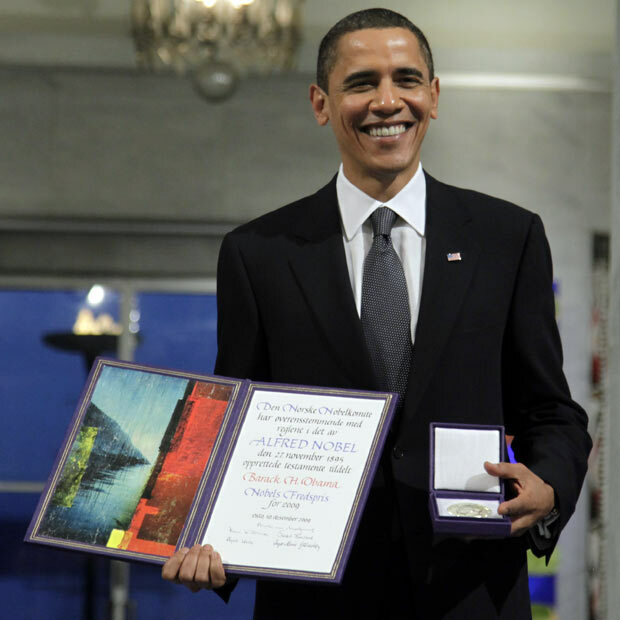 It’s cool to say you are a Nobel Prize winner, but he didn’t deserve it yet. I just hope he lives up to the medal.